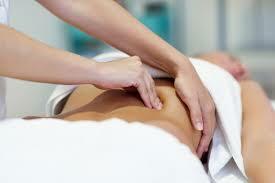 Inspiring and caring professionals empowering you to feel the difference, see the change, love your body. Specializing in fitness, pregnancy, injury prevention and rehabilitation. Get the body you want without any sign up fees or contract. Enjoy a dynamic Pilate’s class in a welcoming environment in the center of Barcelona and suitable for all levels.We offer reduced group mat classes in ENGLISH and Spanish WITH flexible membership. Pilates with Simplybe, Strong, toned and posture perfect. I recommend to go. I got herniated disk and took private pilates classes twice a week. My mobility improved a lot and I also became pain free in just a month. It’s a fun dynamic class that is tailored for each person as Deborah knows exactly how far to push you (considering injuries and levels etc). You always come out of class feeling fab! I started coming to Devorah’s pilates classes in April 2017 and I have seen huge results. Since coming twice a week for the past year and a bit, I am stronger, leaner and more toned than ever before. Devorah is an excellent teacher with the perfect match of pace, technique and humour. She also differentiates for different levels without disturbing the flow of the session. I would definitely recommend her classes! 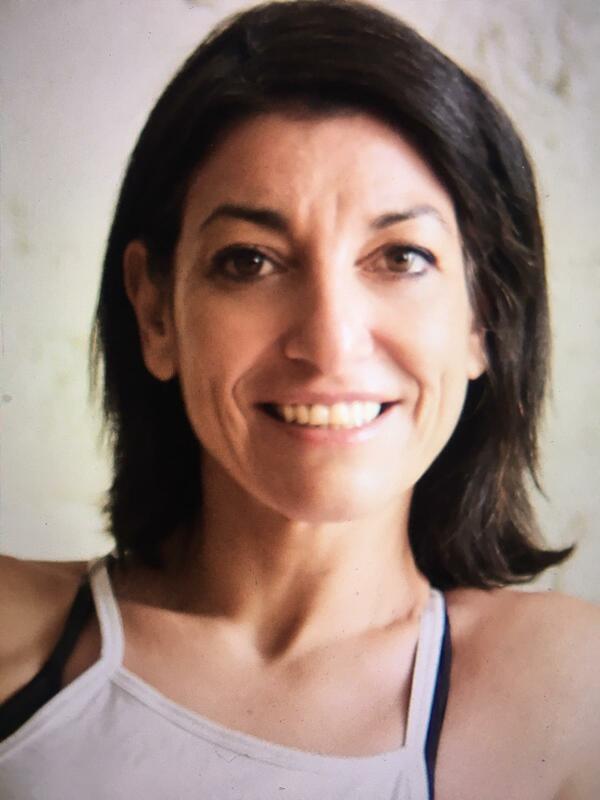 After leaving my career in London in 2009 I followed my passion in health and fitness and started a new life teaching Fitness and Pilates in Barcelona. Excited to see how effective Pilates exercises were for those recovering from accidents, injuries, and surgeries, as well as those aiming to get fit. Helping people motivated me to learn more about wellness and went back to school. A year later I qualified as a Chiro massage Therapist. However, after practicing for a year and seeing fantastic results with the combination of Pilates and massage for recovery and rehabilitation I decided to continue my journey into the health sector and retrained as a structural osteopath. Because I specialize in helping clients with scoliosis, spinal injuries, back and hip pain, shoulder and neck injuries, pregnancy and postnatal exercise, sports related injuries. I get to enjoy working with people of all ages and movement abilities, whether teaching a Pilates class or a manual therapy session. As the owner of Simplybepilates I am hands on. I know my clients and love to work with them. I am still excited and passionate about my job and am grateful to be surrounded by such wonderful clients. A satisfying day is a day where a client says “yes, no pain for a week!” or I have to jokingly tell my students off in my Pilates class for joking around. All my Pilates classes draw from my extensive knowledge of anatomy, biomechanics and neuromuscular education and I have developed my own technique combining manual therapy and Pilates to get the results my clients want. What do I do when not at Simplybepilates? I love to travel, eat asian food (the hotter the better), swinging on a trapeze and shop for antique furniture to restore.